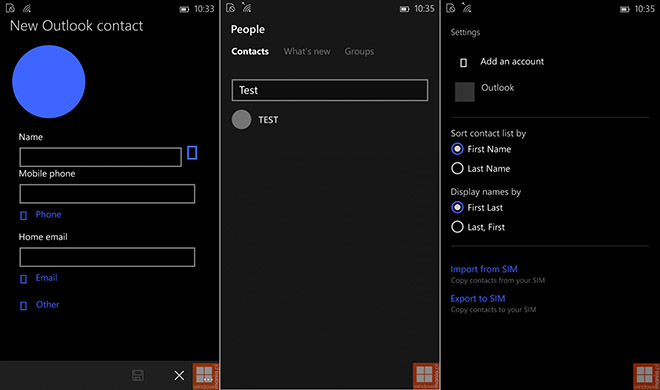 We got a new bunch of screenshots of the Windows 10 for phones, which give us a better idea on the user interface and icons of the platform in its latest update. One of the noteworthy things is the LED notification setting which will effect only select handsets such as Lumia 730, Lumia 735 and Lumia 930. 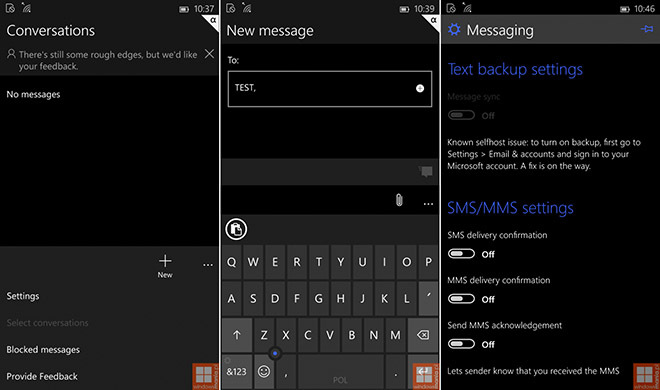 The main Microsoft account can be removed without restoring the entire handset to factory setting, too. You can also import or export the contacts from the SIM Card. Besides, there are subtle icon tweaks and setting toggle tweaks which make the UI look much better than the previous versions.